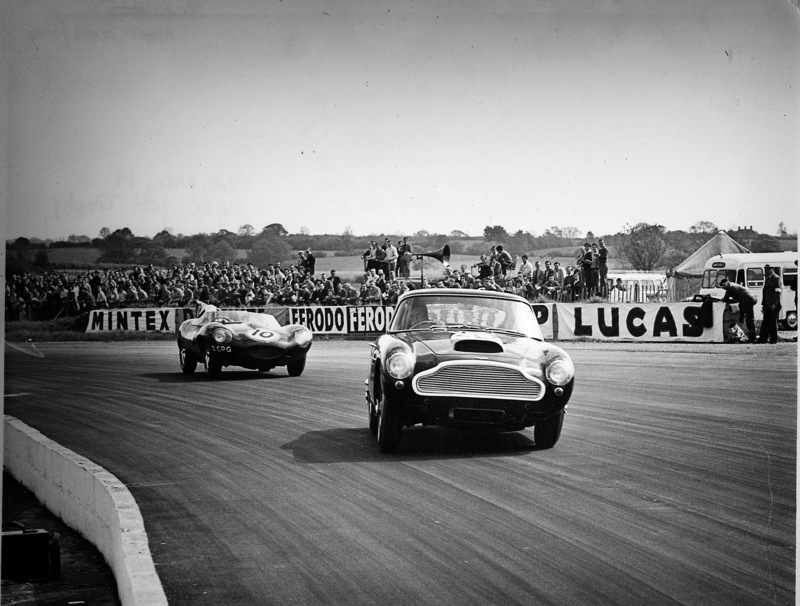 Aston Martin are anouncing that they will continue DB4 GT production. 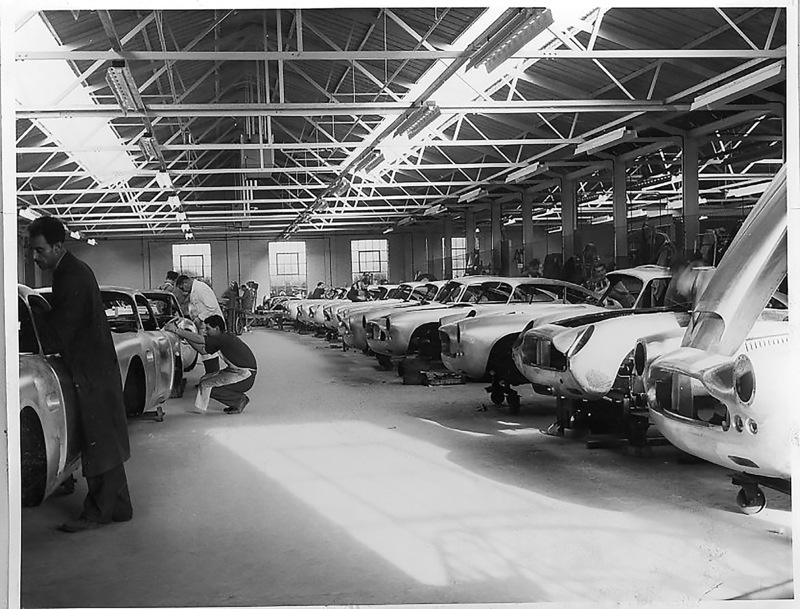 That means they will create 25 additional cars to the 75 orignally made from 1960 to 1964. 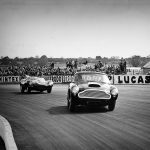 Newport Pagnell: One of Aston Martin’s most iconic models – the DB4 G.T. 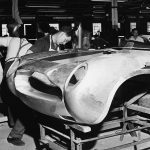 – is to be celebrated with a special series of 25 track-only continuation cars built to lightweight specification by Aston Martin Works at Newport Pagnell. 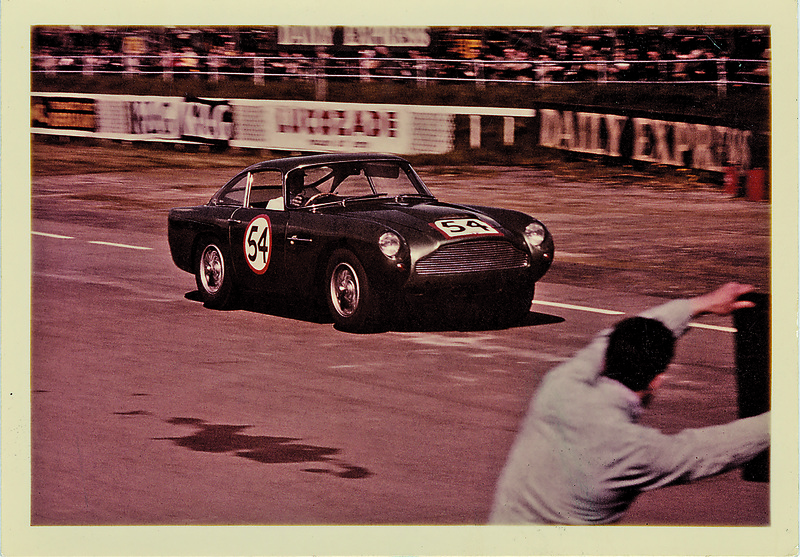 Launched in 1959, the DB4 G.T. 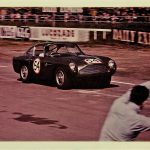 was immediately celebrated as one of the rarest and most revered of all Aston Martins. 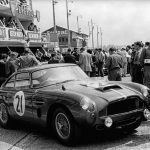 Evolved from the production DB4 and introduced in the same year Aston Martin scored its historic outright win in the Le Mans 24 Hours, the DB4 G.T. was a true supercar of its day. 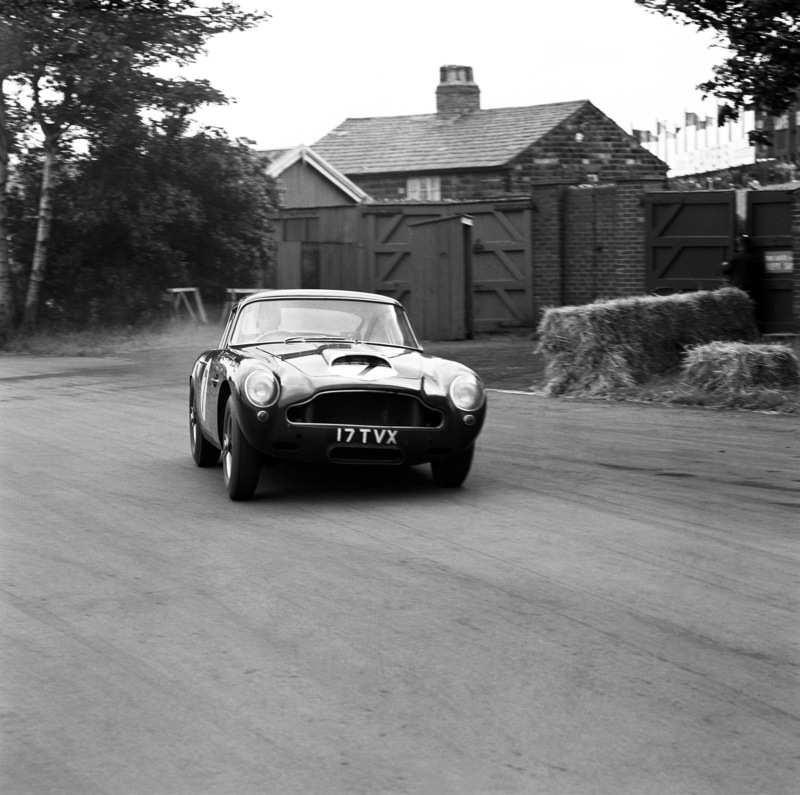 Shorter, lighter, sleeker and with a more powerful version of the legendary 3.7-litre straight-six engine, not only was the DB4 G.T. 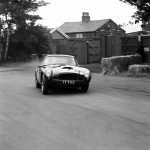 Britain’s fastest passenger sports car, it was a born winner, scoring a debut race victory at Silverstone in the hands of Sir Stirling Moss. 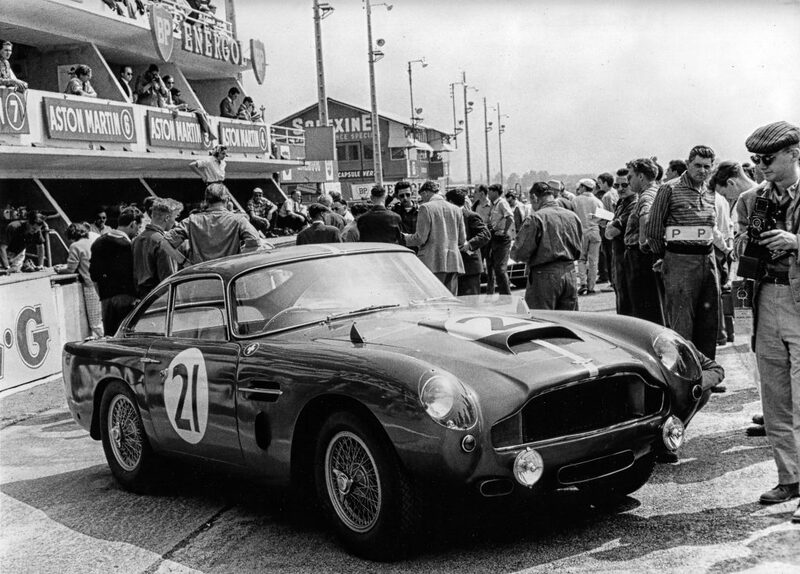 A total of 75 DB4 G.T.s were built between 1959 and 1963. Of these only eight were lightweight models, most of which survive today, and values now comfortably exceed £3m. 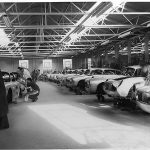 Underlining that authenticity are the continuation car VIN numbers, which carry on from the last original DB4 G.T. ordered – Chassis 0202R – for an unbroken bloodline and impeccable Newport Pagnell-built pedigree spanning half a century. Paul Spires, Commercial Director, Aston Martin Works said of the DB4 G.T. 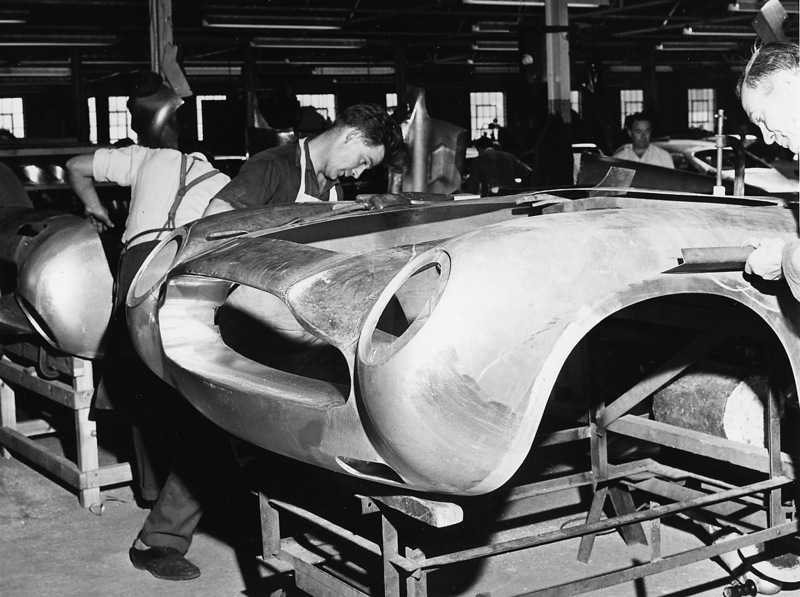 Continuation programme: “For over 60 years Aston Martin Works has devoted unrivalled skill and experience to preserving Aston Martin’s heritage. Now we are creating something for the future, with a special series of 25 continuation cars that celebrate one of Aston Martin’s greatest cars – the DB4 G.T. Lightweight. 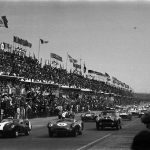 1959 Le Mans 24 hours. Le Mans, France. 20th – 21st June 1959. 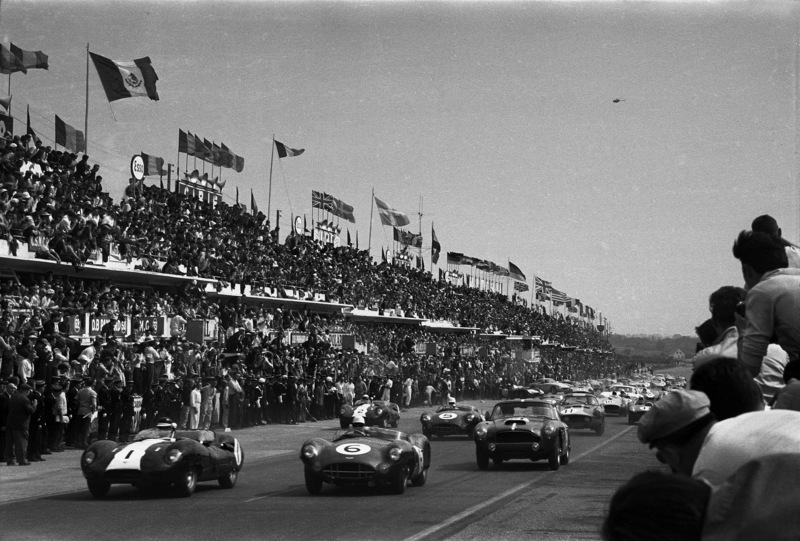 Start of the race, action. World Copyright: LAT Photographic. Ref: 580 – 24.